Norton Estate is located 10 minutes southwest of Horsham and nestled between the Grampians and Mount Arapiles. 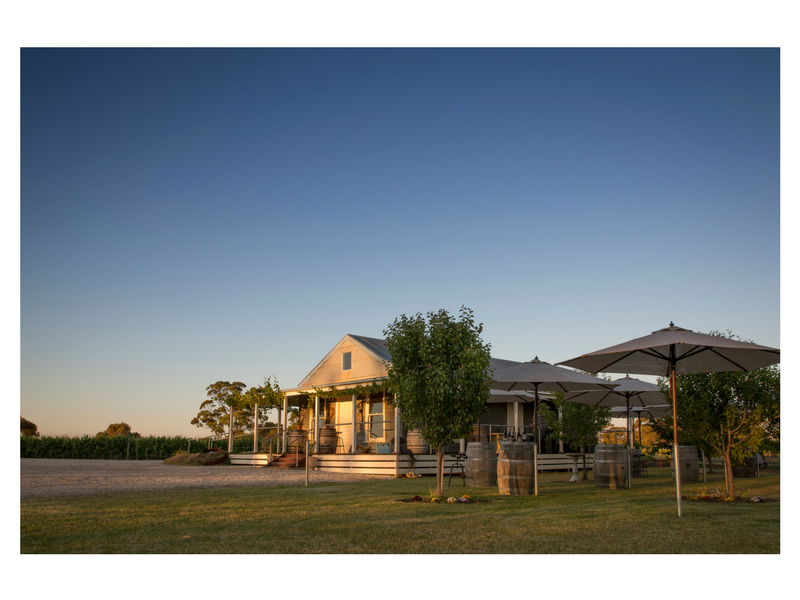 A small family owned and operated vineyard, they produce some of Australia’s finest boutique Shiraz, Cabernet Sauvignon and Sauvignon Blanc wines, and have achieved many show medals and acclaim from prominent wine writers such as James Halliday and Huon Hooke. 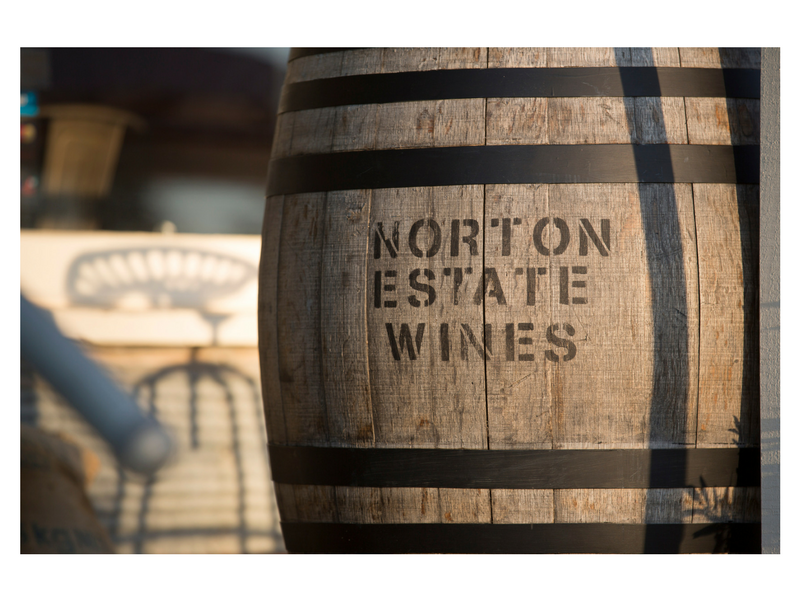 Norton Estate wines all display great balance and elegance with lifted varietal character, depth of flavour and complexity to satisfy the fussiest palate.